At InspirOn Engineering Services, we are committed to provide end-to-end engineering solutions to cater to the needs of customers across the globe for various industry verticals. InspirOn Engineering Services aims at providing cost effective and precise design solutions by utilizing our engineering and manufacturing expertise. By providing various engineering services, we help engineering manufacturing firms to add value to their products by increasing product qualities with cost effectiveness. 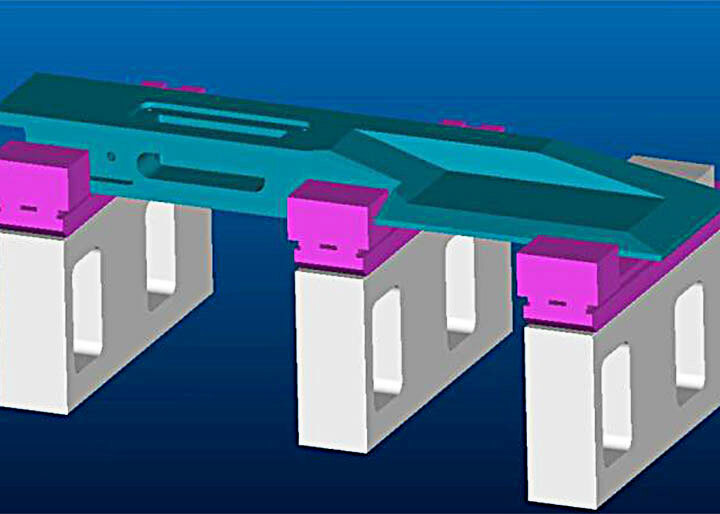 Finite Element Analysis(FEA): Static Structural and Dynamic Analysis for linear and non-linear structures, Vibration Analysis. Computational Fluid Dynamics(CFD): Fluid Flow Simulation for Steady and Unsteady flows, Casting Flow Simulation. Engineering Change Management Support : We provide Engineering Change Order work for customer Engineering Change Management directly to their network by PLM. 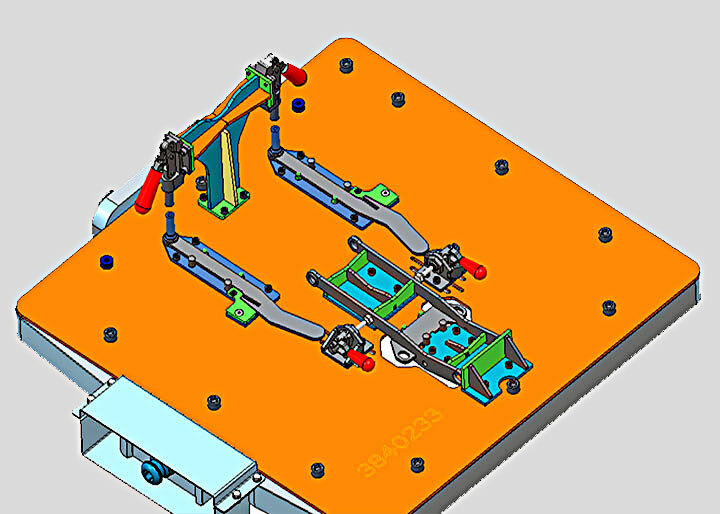 Fixture Design Support: Engineering Support for Fixture Design using 2D/3D data. 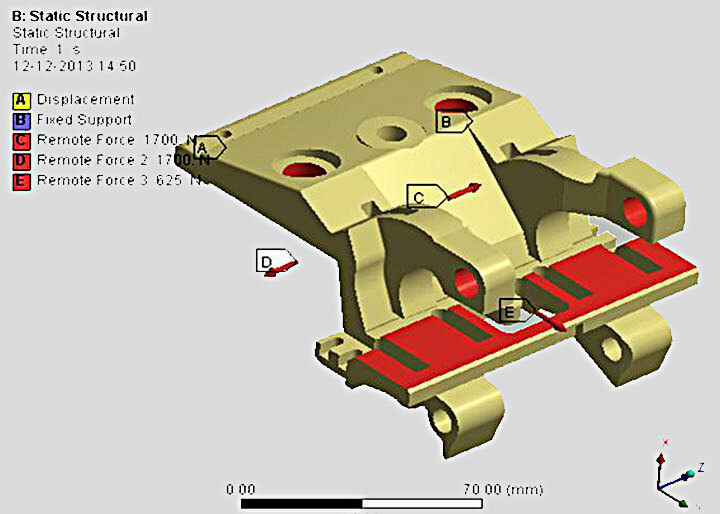 Technical Publications: We create service and maintenance manuals for various products by providing their exploded views using Visual Enterprise Author software. 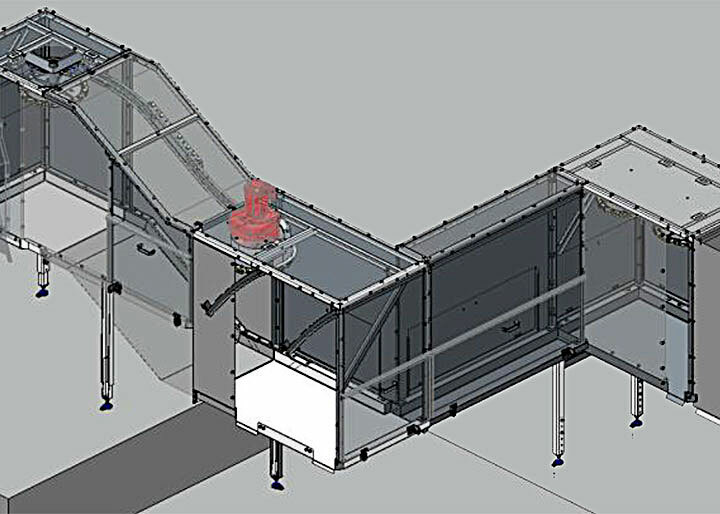 Value Engineering: We help our customers to add value both by increasing the quality and reducing costs. 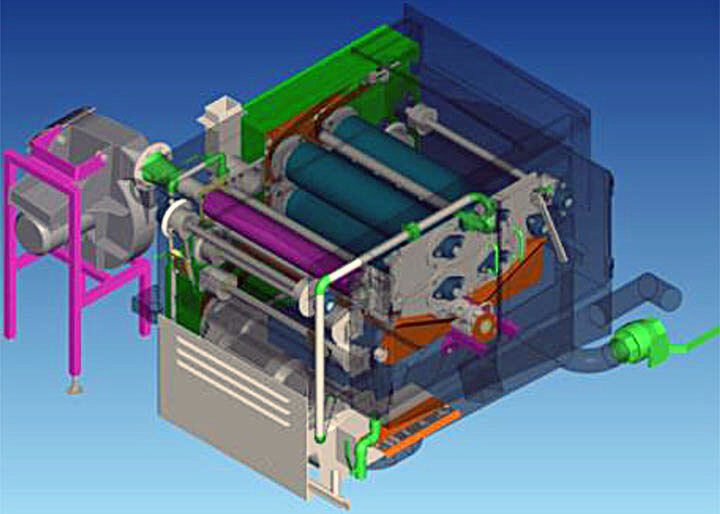 We provide our design optimization services to cater the customer need of value engineering. 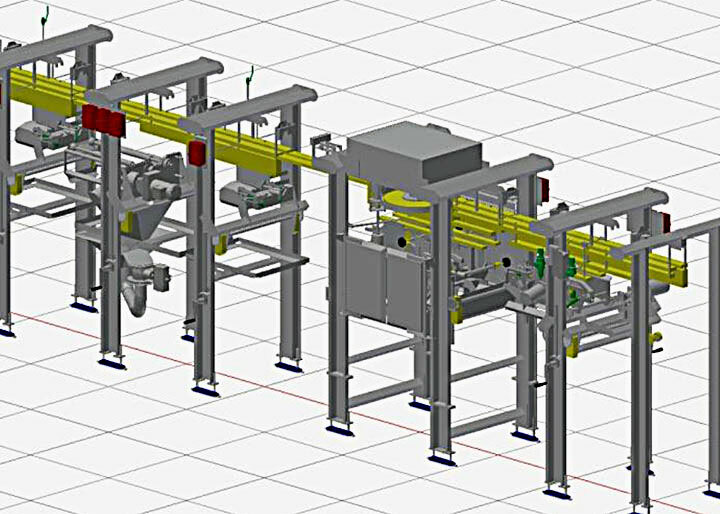 Animation Services: We provide Animation Services to showcase working of a mechanism or process line concept. These animation are helpful for our customers to explain it to their end customers. Training Material Creation: We provide assistance to create Training Materials with voice over. Copyright © InspirOn Engineering Pvt. Ltd. 2019. All rights reserved.